The game is finally released! It was a silent night in the museum…until a nosy guard decided to play with electricity. Now the whole building is on fire and the only way out is through the roof! 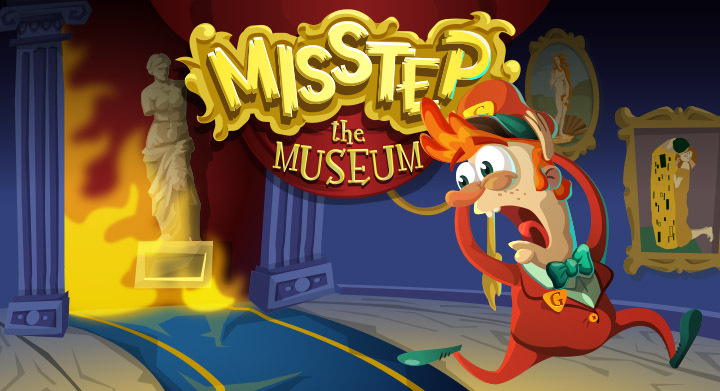 Help the guard and the people of the museum to escape!!! So now you can download it both on App Store and Google Play.